After studying physics at Oxford University, Dr England taught at Wellington College where he became head of department then a housemaster. He then spent 16 years as Headmaster of Ryde School, and remains involved in education as a school inspector and adviser, and as an author of physics textbooks. 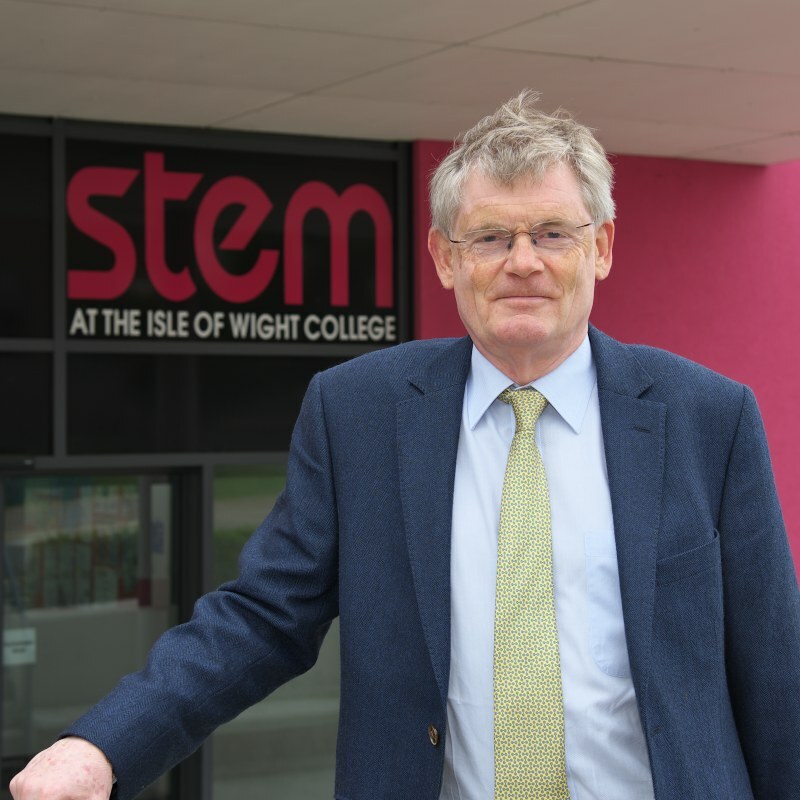 He is a governor of the Isle of Wight College. He is married to Sue and has two adult children.